Stephen Johnson and the BBC Philharmonic conducted by Nicholas Kraemer examine how Haydn combined pragmatism with an abundant imagination in the Philosopher and Oxford symphonies. 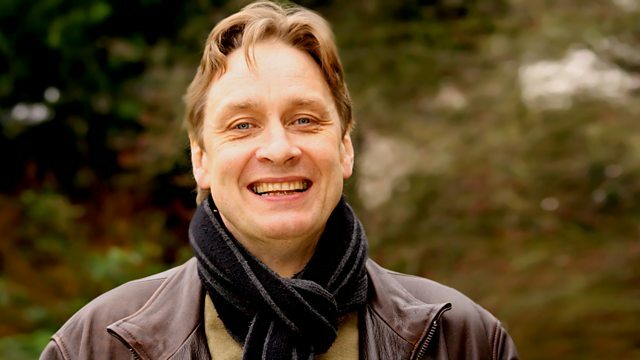 Stephen Johnson and the BBC Philharmonic, conducted by Nicholas Kraemer, explore two titled Haydn symphonies, considering how the composer's musical imagination was inspired by the day-to-day happenings in his life. His symphony No 22 (The Philosopher) is believed to have been inspired by the appearance of a pair of unusual instruments - both cor anglais - at his workplace in Esterhazy. Whatever prompted Haydn to use these rare instruments resulted in a work that remains one of the most popular among his early symphonies. Stephen also explores some of the novelties in one of Haydn's later symphonies, the Oxford. It was supposedly composed to celebrate Haydn's honorary degree at the English University, but was in fact slightly reworked and composed a short while earlier.